Fun or just frustrating? 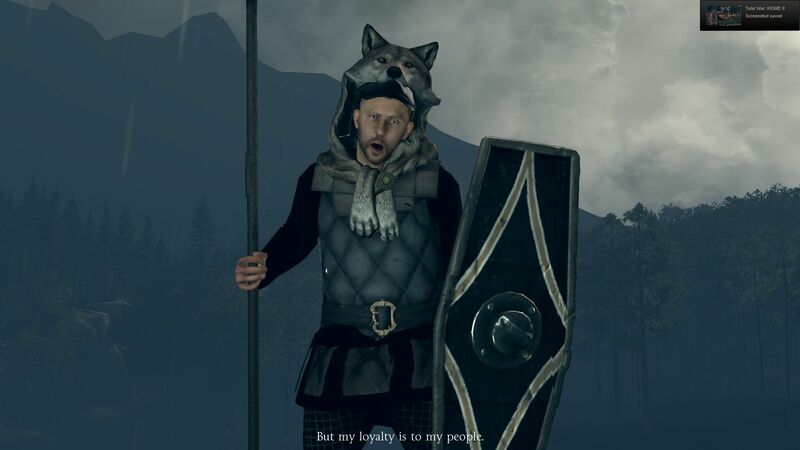 Following the current trend, Creative Assembly and SEGA released their new epic strategy game before it was quite ready. Gamers are registering complaints about performance issues, texture problems and other sorts of bugs. 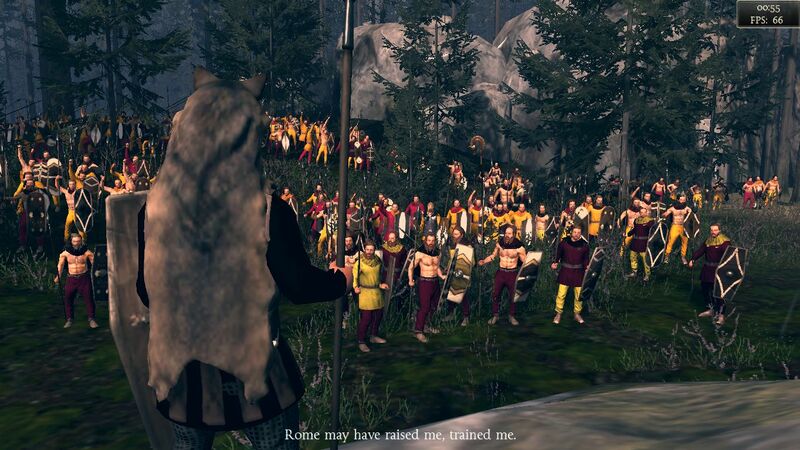 You can find out here how well various notebook GPUs get along with Rome II. 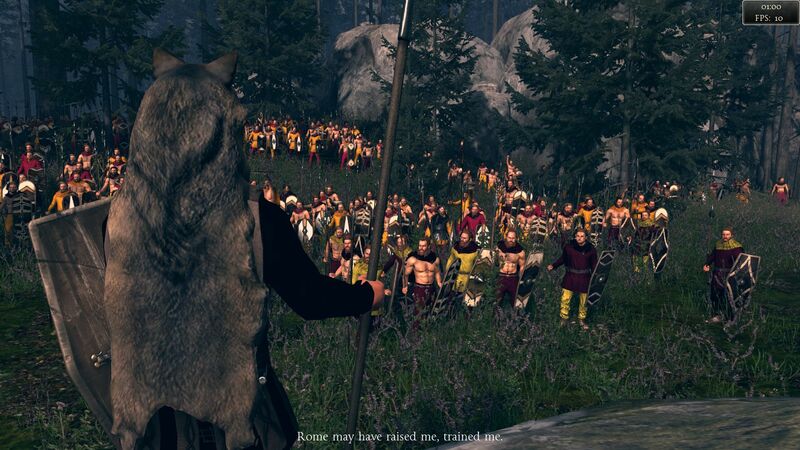 We tested the "original version" of Total War: Rome II and were left with mixed feelings. 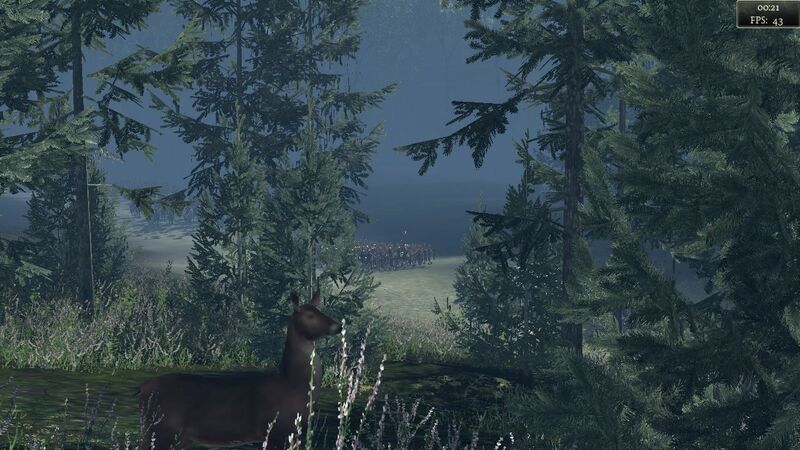 The new Total War narrative is one of the most appealing strategy games we've ever seen, but on closer look there certainly are a lot of bugs. 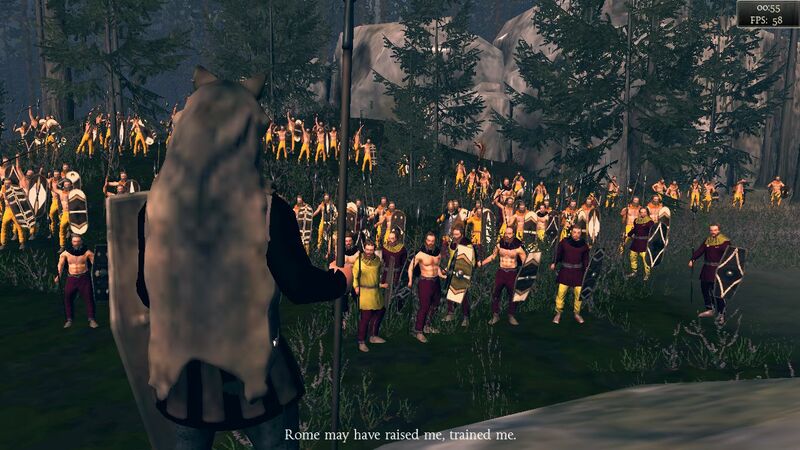 While Rome II makes a striking impression at low zoom levels, close-ups definitely reveal flaws. 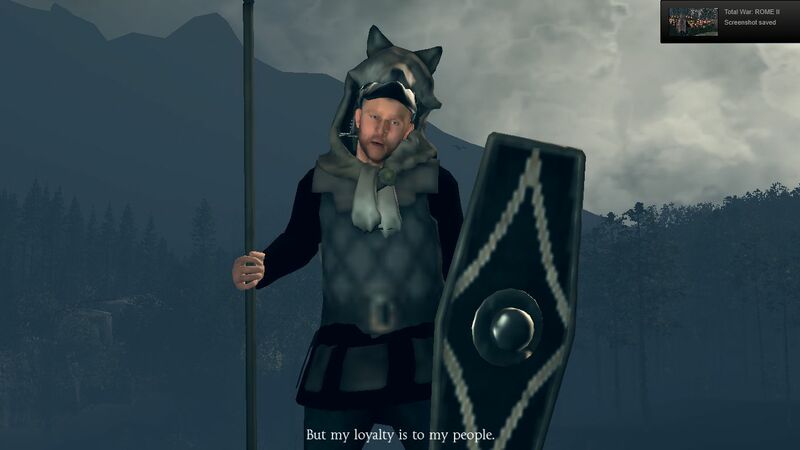 Experienced gamers are bound to criticize not only the weak textures and frequent clipping errors, but even the periodically low polygon count. 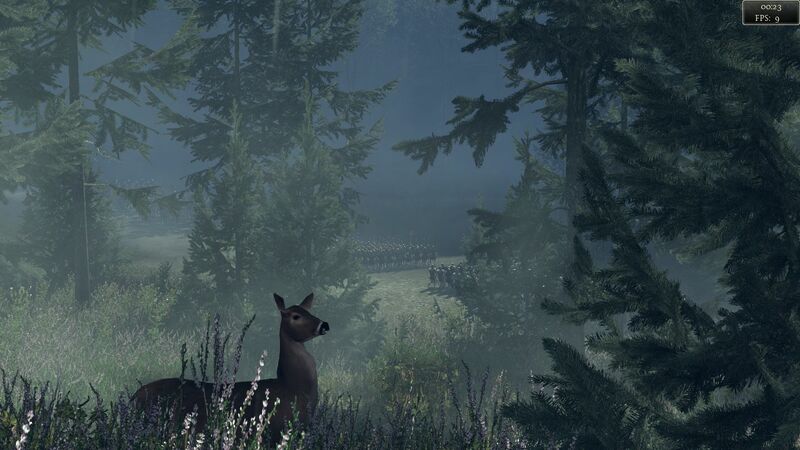 It should be noted, however, that such high zoom-levels aren't all that common in the strategy genre, so it's not quite fair to expect the graphics quality typical of action or shooter games. 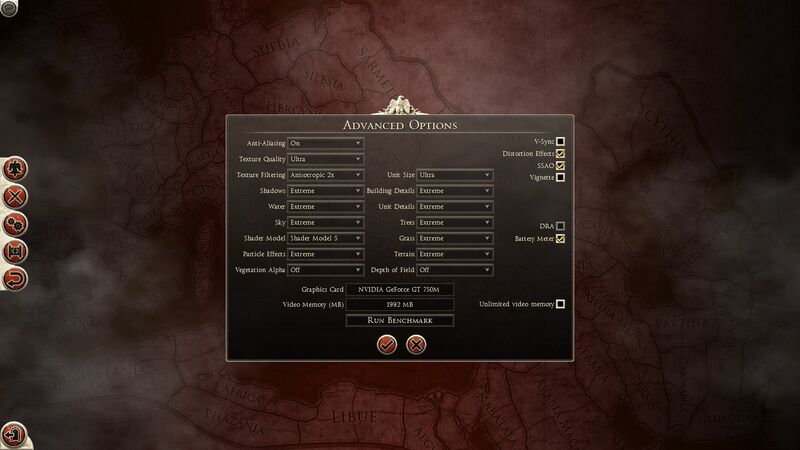 The developers deserve to be praised for the comprehensive settings options. 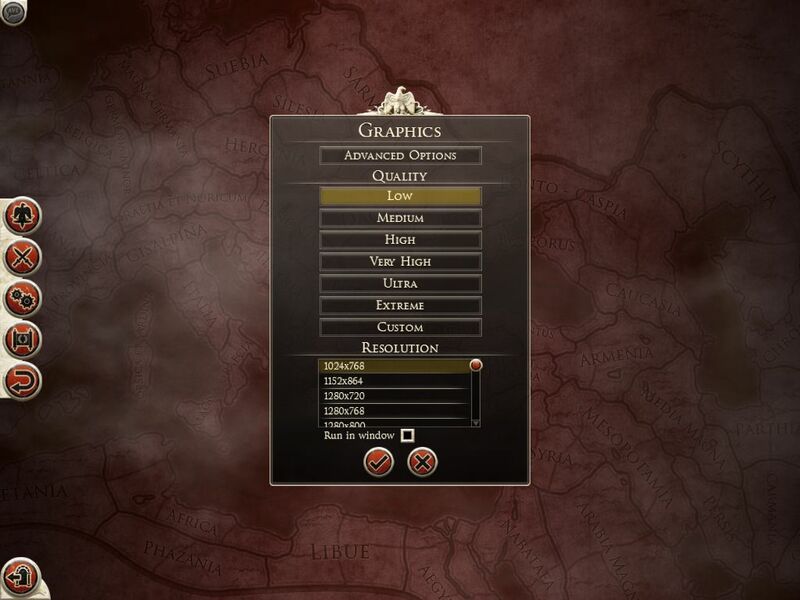 Let's begin with the basic graphics menu, which offers a variety of resolutions and a whole six presets. 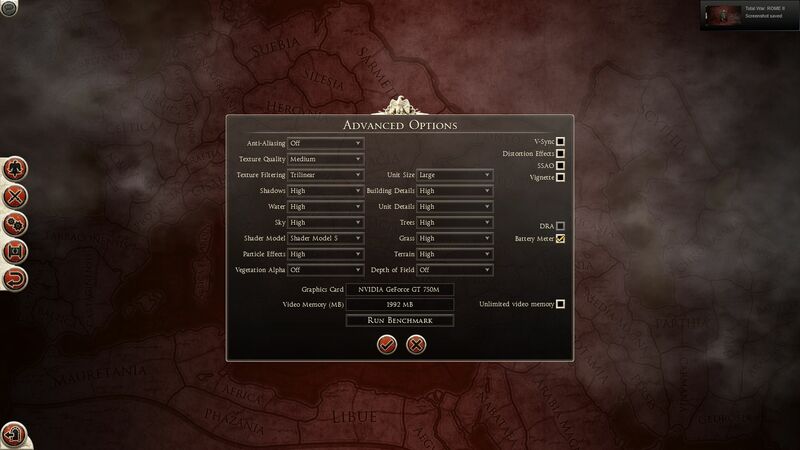 You can control the individual settings in the advanced options. Here we have about 20 menu items that span from "A" as in "anti-aliasing" to "W" as in "water". 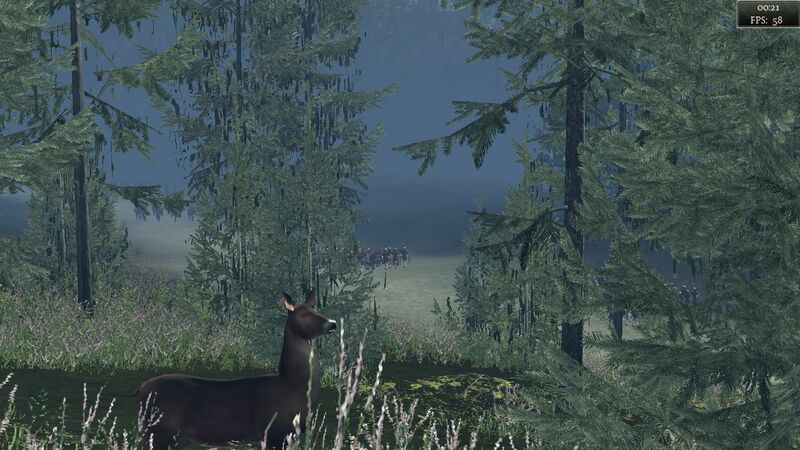 Depending on the level and graphics card, the game uses the Shader Model 3, 4 or 5. Although Intel's HD Graphics 3000 and HD Graphics 4000 chips have a compatible feature set, we could only use the "low" and "medium" quality settings. 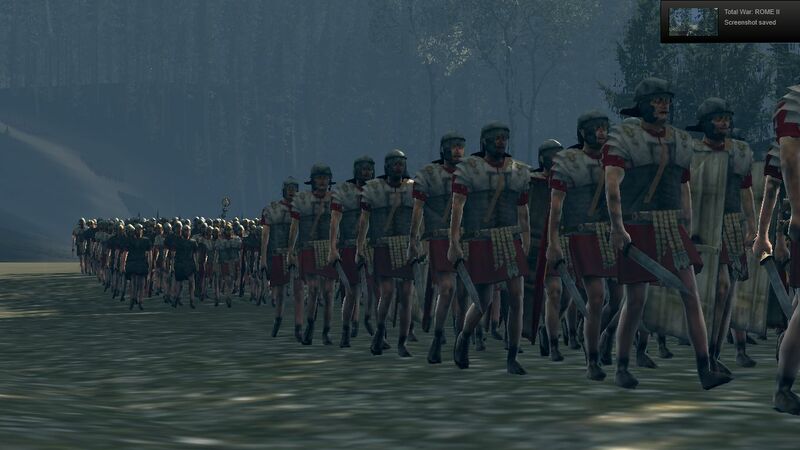 It's also a shame that Creative Assembly only built-in an anti-aliasing mode and didn't think the presets through as far as they should have (the highest setting only activates 2x AF, which takes hardly any computational power). Like we've seen with the Call of Duty series, the game's graphics quality degrades very quickly as you select lower settings. 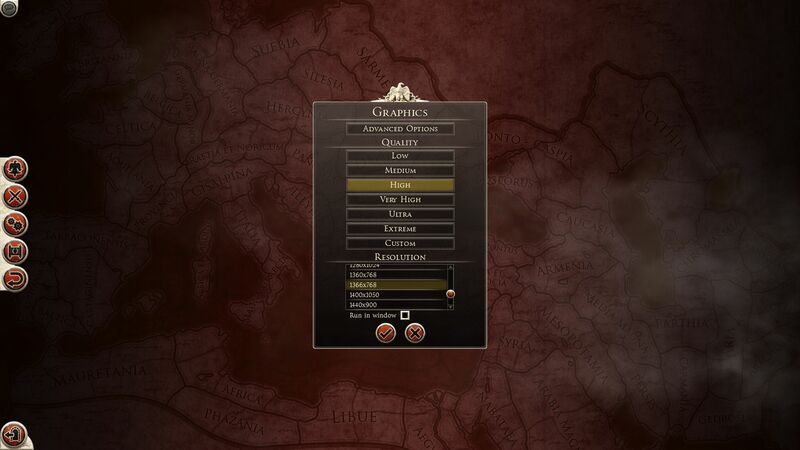 At low or medium details, Rome II looks quite ugly (muddy textures, missing vegetation, reduced object count, etc.). 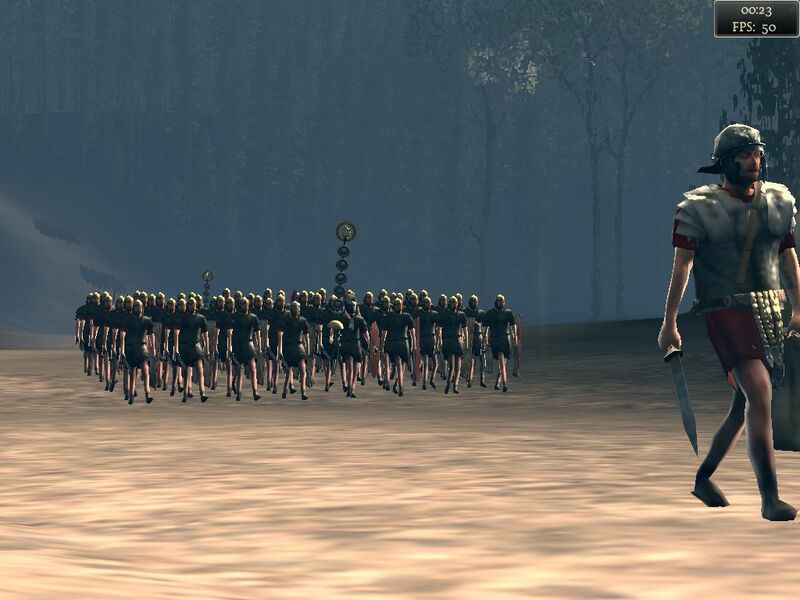 Even on the "High Quality" setting, epic battles don't quite reach their full potential. Only at high or ultrahigh details can we speak of first-class visuals. No current notebook graphics card can handle the top level, "Extreme". According to the developers, several patches should be released in the next few weeks. 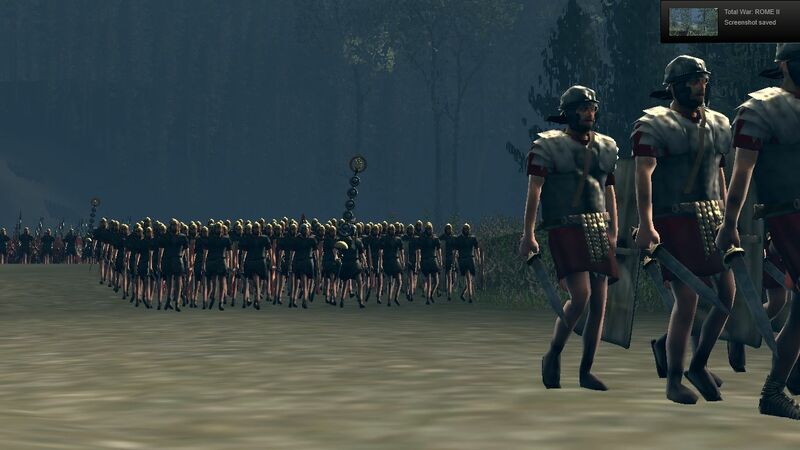 The patches are supposed to help with the game's performance, but whether the developers' intentions come to fruition remains to be seen. In general, we can say that the frame-rates fluctuate enormously. Even high-end GPUs' frame-rates plummet in some situations, despite the fact that the average display refresh rates suggest that the game should run fluidly enough for normal gameplay (see the screenshots below the Verdict section). 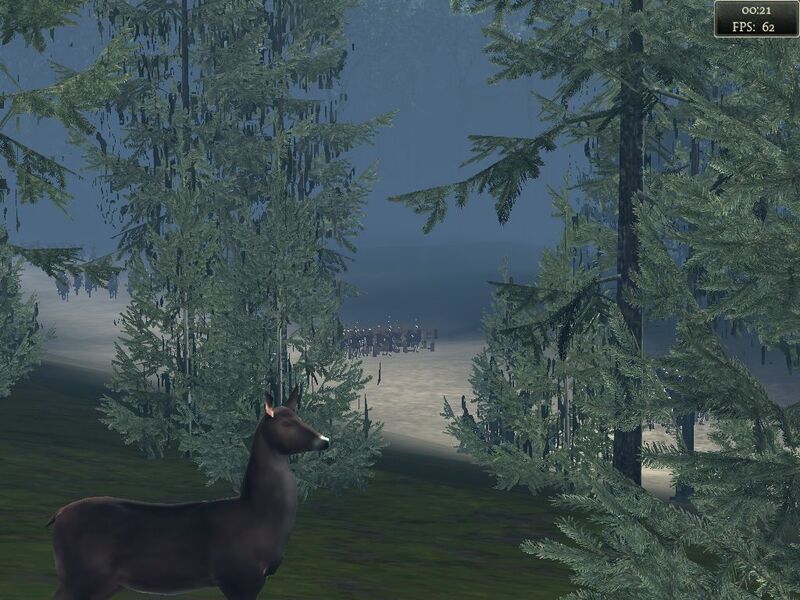 We also frequently had to fight with incorrectly loaded textures. 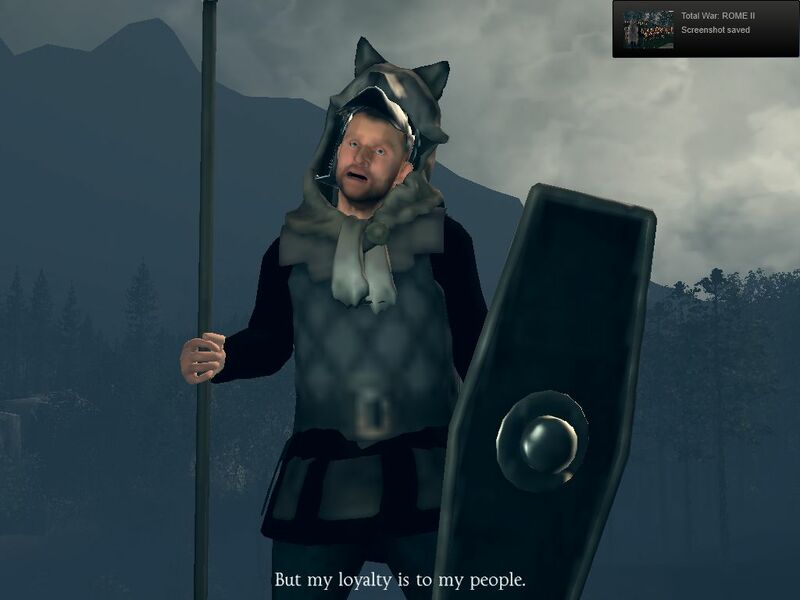 Despite the fact that we selected the correct settings and installed the current drivers, on many systems the resolution of the character models was too low. 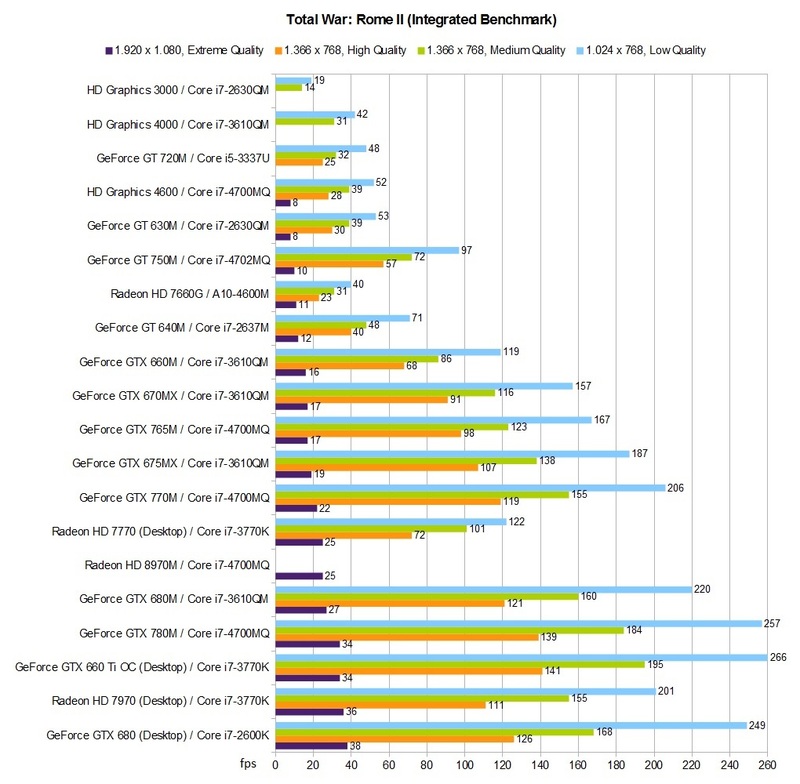 As a result, some graphics cards ranked above models that are actually stronger (for example, the GT 640M ranked above the GT 750M). 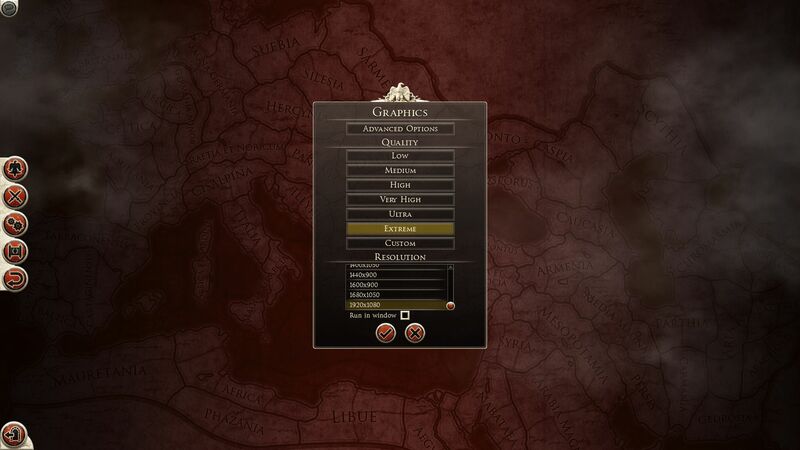 Additionally, often textures "pop up" relatively late, which makes for a somewhat unstable image. All in all, the graphics don't seem to be fully developed. As was true of Splinter Cell: Blacklist, the number of errors a gamer will encounter is (still) very high. Following Shogun II's example, Rome II also has an integrated benchmark. 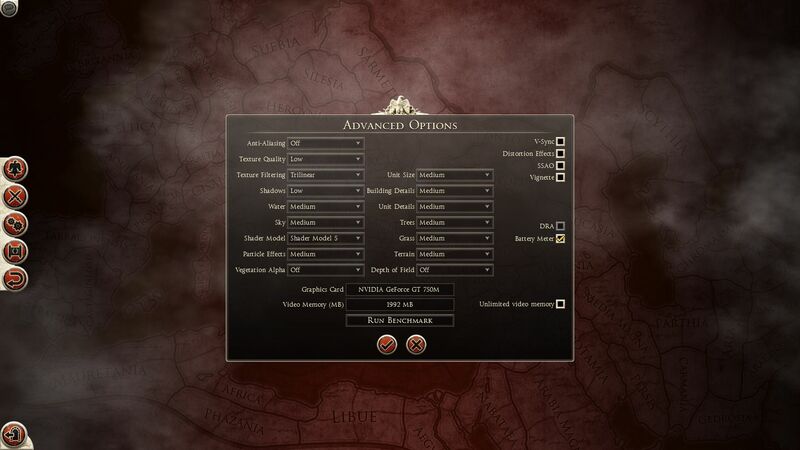 This benchmark is located in the advanced graphics menu and lasts about two minutes. Since the benchmark only reaches up to 66 fps (that is the maximum number of images recorded), we used the Fraps tool for our speed measurements -- here there is no limitation. Due to the fluctuating performance, it's not easy to reach a universally applicable conclusion about the game's system requirements. Even users of high-end systems have complained of jerky graphics. 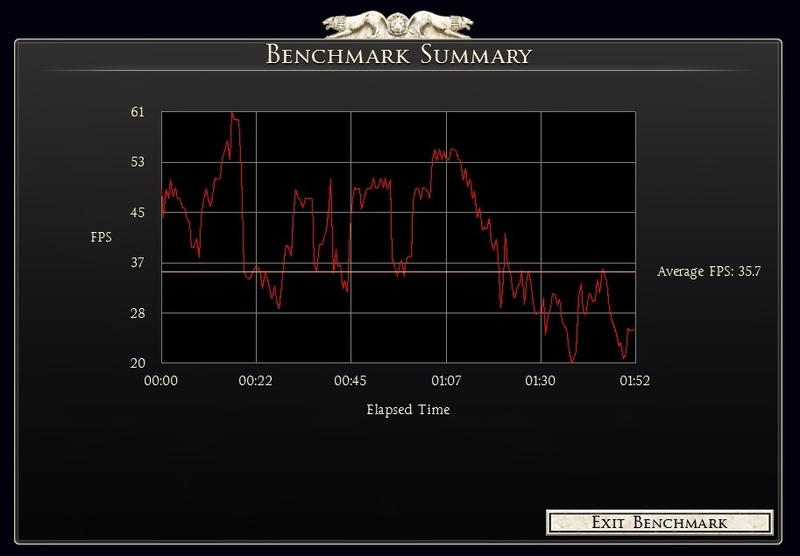 If you only take the benchmark into account and observe the recorded performance drops, you'll need an average of at least 40 fps to run the game fluidly. On the basis of this assertion, for low details and 1024x768 pixels, we recommend an entry-level chip on the level of the GeForce GT 720M or HD Graphics 4000. You'll need at least a mid-range GPU, like the GeForce GT 630M, to play the game at normal details and 1366x768 pixels. For the "High" preset, depending on the resolution, you'll require a model from the upper middle class or lower high-end sector (from the GeForce GT 640M up). As previously mentioned our highest quality setting, comprised of the combination of 1920x1080 pixels and the "Extreme" preset, overtaxes every notebook graphics card on the market. Even mighty desktop GPUs, like the Radeon HD 7970 or the GeForce GTX 680, don't manage more than 40 fps (on average) in the benchmark. If you're willing to settle for the ultra setting, which runs about 40% more fluidly, for 1920x1080 pixels you'll need at least a GeForce GTX 680M. 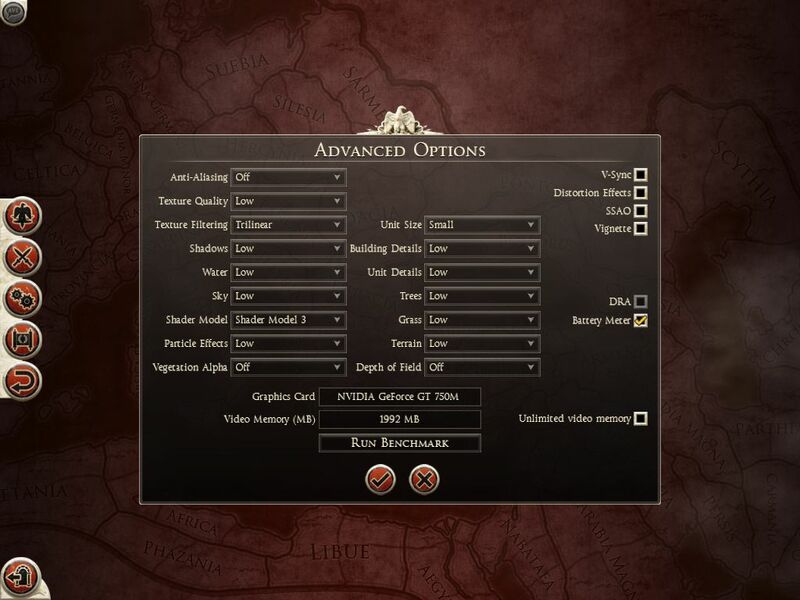 A look at the Radeon HD 7660G reveals that the strategy title can also be limited by the CPU. It's hard to reach more than 40 fps with the A10-4600M. 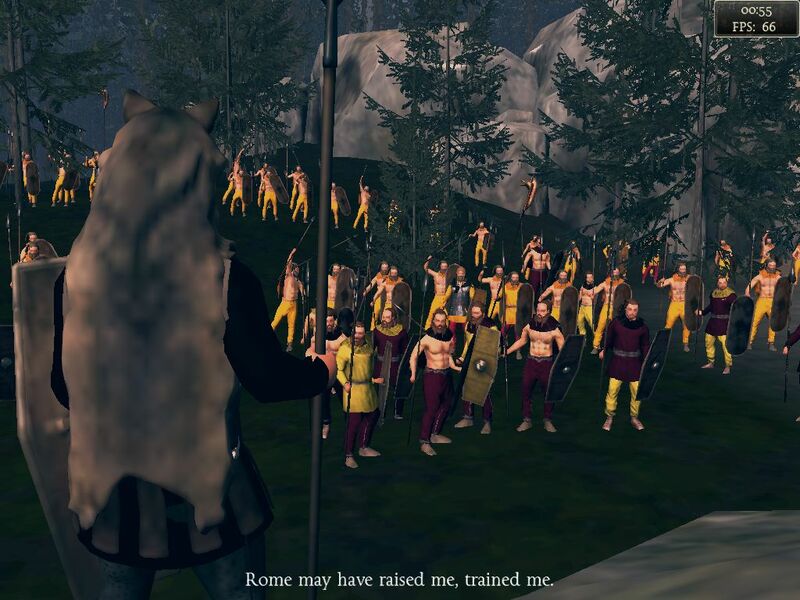 Speaking of AMD: While the Radeon HD 8970M ran suspiciously slowly at moderate settings (beneath the level of the GTX 660M), we couldn't even test the HD 7970M, because Rome II only recognized the integrated GPU. This problem must be tied to the game, the driver (we tried version 13.4 and 13.8 Beta2) or the Enduro graphics switching. 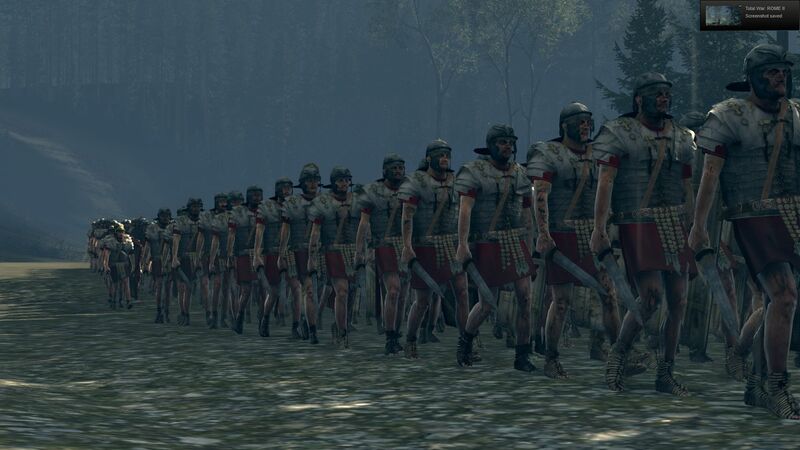 Creative Assembly still has a lot of work ahead of them before anyone will speak of "flawless graphics" when they talk about Total War: Rome II. The original, that is to say, the unpatched version, leaves us asking whether the title might have been released prematurely. 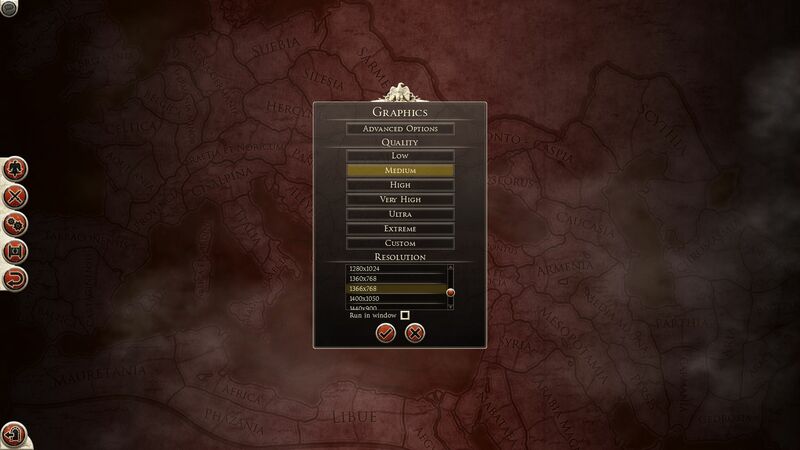 Without powerful hardware, the image jerks chaotically at high settings. As of right now, owners of weaker notebooks will have to make do with mediocre graphics quality. A further thank you goes to Crucial for providing the 480 GB M500 on which Windows 7 Professional 64-bit is installed. GPU drivers used: Nvidia 326.80 Beta, AMD 13.8 Beta2, Intel 9.17.10.3223 and 9.18.10.3165.